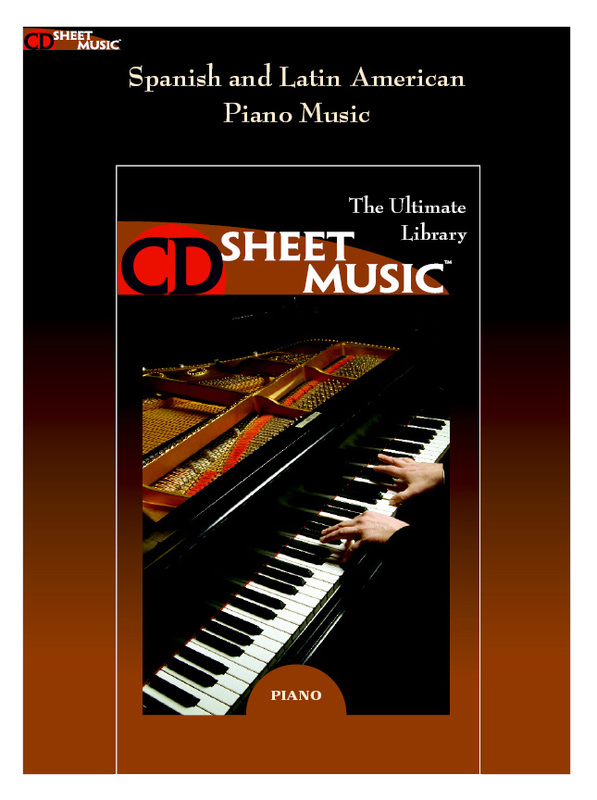 Welcome to CD Sheet Musicâ„¢! Our collections offer a wide range of printed music from well-known and highly regarded editions in a convenient format. Create your own music library from the Baroque, Classical, Romantic and Modern periods, including works for orchestra, chamber ensemble, piano, strings, winds, voice, and chorus. This collection makes available the wide range of Ludiwg van Beethoven's piano music, both familiar and less well-known. This collection makes available over 200 works for flute with piano accompaniment by over 80 composers from the Baroque, Classical and Romantic periods. This collection brings together over 100 arias for soprano, with piano accompaniment, from 18th, 19th and early 20th century operas. Composers include: Beethoven, Bellini, Bizet, Boito, Catalani, Cilea, Delibes, Donizetti, DvorÃ¡k, Flotow, Giordano, Gluck, Gounod, Handel and much more.